He came. He saw. He stole an ungodly amount of beef jerky. 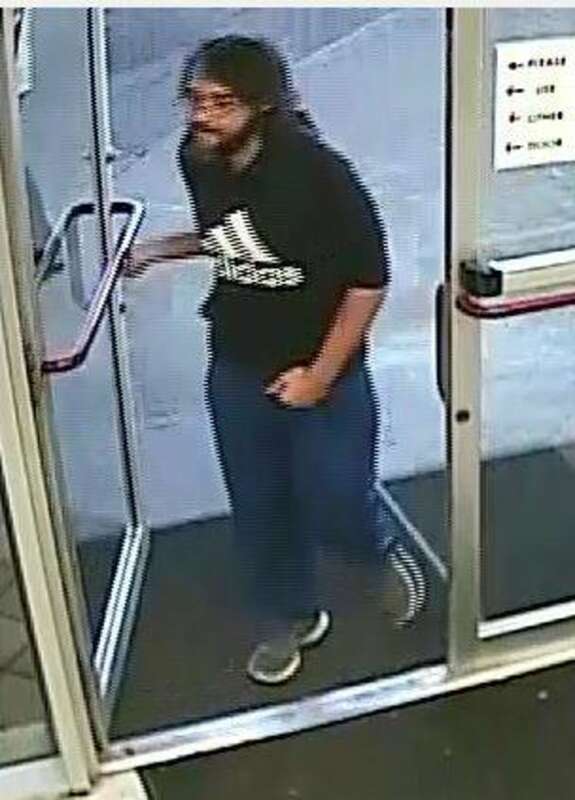 Oklahoma City police are searching for a man who allegedly purloined over $400 in beef jerky from a convenience store earlier this month. "You read that correctly ... beef jerky," the police department said in a statement on its Facebook page Thursday. "Investigators hope that with surveillance photos this good, it won't take long to identify this meat bandit." In the surveillance photos, the suspected thief wears a black Adidas sweatshirt and blue jeans. It was not immediately clear how the suspect carried the pilfered jerky out of the store without being caught or, well, why he stole that much jerky in the first place.